After more than a decade, Aibo, from Sony, is making a comeback. The Japanese company launched the first version of the robotic dog 18 years ago with great success. The first limited production line of only 5,000 AIBO toys sold out in just 20 minutes online back in June of 1999. 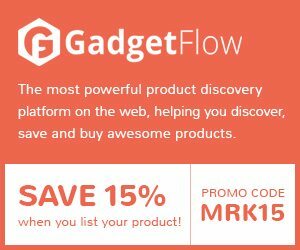 With artificial intelligence being its flagship feature, the robot became one of the most iconic products in the electronics industry for its time. 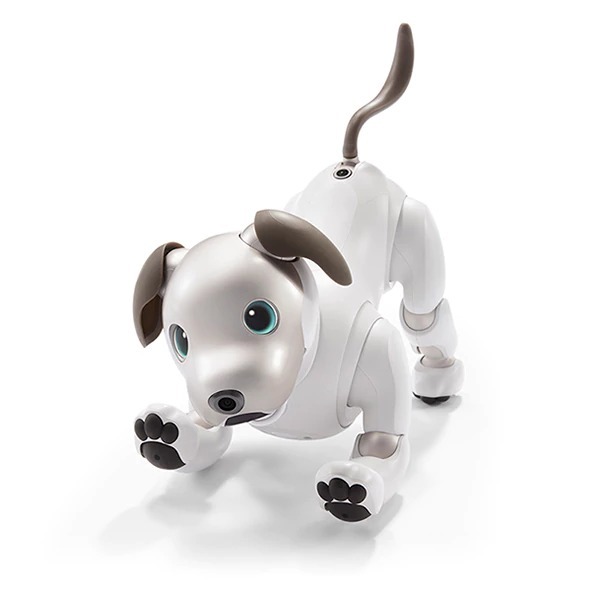 The robotic dog functions with realistic movements and can develop its own unique personality through everyday interactions as it grows closer to its owners. In order to bring the robot to life and allow it to express its emotions in a more intimate manner, Sony developed ultracompact 1 and 2-axis actuators that give its compact body the freedom to move along a total of 22 axes and make smooth and natural movements. Its eyes utilize two OLEDs to allow more complex expressions. Its artificial intelligence capabilities allow Aibo to seek out its owners, detect words of praise, smiles, head and back scratches, petting, and it can learn and remember which actions make its owners happy. Aibo also has sensors that can detect and analyze sounds and images. Using its fish-eye cameras, Aibo can simultaneously track its location and environment with mapping technology, allowing it to lead its own life alongside its owners. According to Sony, as Aibo interacts with people over time, its behaviors slowly change in response to its unique environment, making it more sensitive to its owner’s affections. These new features are made possible through Sony’s unique AI technology, which allows Aibo to communicate with the cloud. The robot collects data from the interactions made, then connects to the cloud and accesses the knowledge accumulated from interactions between different owners and their Aibo. The product is scheduled to be released on January 11, 2018 in Japan, and it will be available for purchase exclusively through the Sony Store. Pre-orders will be available starting on November 1 through the Sony website. You may want to check it out soon though; Sony is only releasing a limited amount. Aibo, the robotic dog, is priced at $1,740.